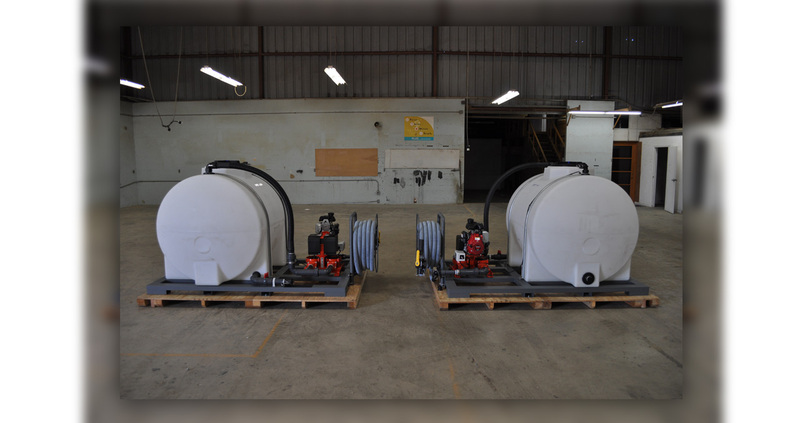 Keco’s Skid Mounted Marine PumpOut Systems are custom fabricated to fit your needs. Skids can be Installed on Boats, Barges, Golf-Carts, Truck-Beds and Trailers. Our Marine PumpOut skids can be fabricated from Aluminum or Steel and are available with a variety of Tanks, Pumps and Accessories. Most Keco Pumps are available with a Gas or Electric drive and can be configured for Tank overfill protection. Skids are available with tank capacity up to 1025-gallons. Equipment configuration and orientation can be customized to accommodate a pre-existing footprint. Manufactured for the Harshest Environments, Keco’s skid systems are ideal for Marinas, Campgrounds, Dry Storage, Industrial Applications and RV Parks. Engineered frames and wash-down rated comments ensure sanitary operation. Selecting the Right Pump is critical in ensuring years of trouble free operation. Site specifics such as Suction Length, Suction Lift, Discharge Length, Discharge Head, Hazardous Zoning, Power Supply, Projected Usage and Flow Rates should all be taken into consideration. 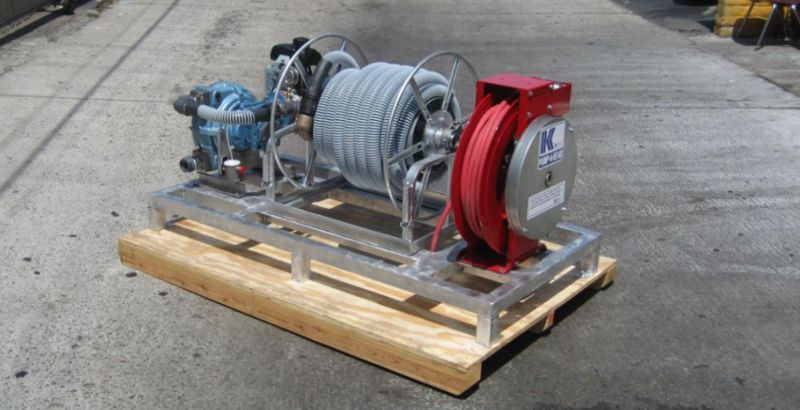 Skids can be outfitted with Diaphragm, Peristaltic and Vacuum pumps. Both Electric and Gasoline versions are available. Overfill protection is standard on most Skid models.